Total 134 Testimonials, Showing 1 - 10 (14 Pages). 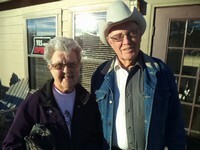 "We drove from Scottsbluff NE to look at a pickup they have. Was treated awesome. 40 minutes later we were driving the pickup home." "A good honest dealer. Very rare anymore." "Very impressed with the service. We purchased a good vehicle at a great price, were given a good price for our trade in, and were treated very courteously by Faraz. 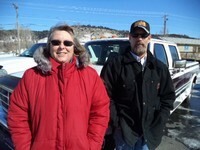 We've already recommended this dealer to family members who will be looking for vehicles in the near future." 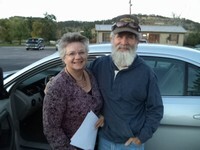 "Love the new Ford Escape we bought at Sturgis Motor Company. Thanks Faraz for the great deal and excellent service!" "Very accommodating. Explained everything very well. The trade was an enjoyable experience." "Bought a trailer from Sturgis Motor Company. Everything perfect, love my new trailer. Merry Christmas to me." 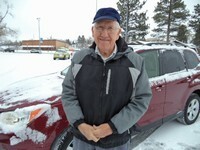 "Purchased a vehicle recently from Faraz and I have to say it was a pleasant experience. I liked being able to sit down with the guy that can give you an answer on the spot and how smoothly everything went. I will return for my next car." 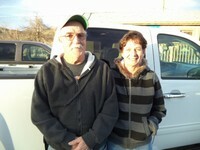 "We just purchased a pickup from Faraz, he was great to do business with, helped in every way he could. Thank you Faraz! We are enjoying our clean low mile Silverado. 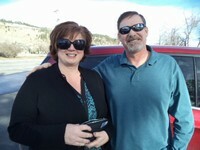 Going to stop in and get help with the cell phone connect!!" 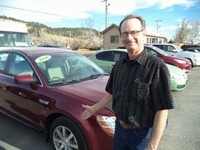 "My wife and I traded recently for a 2012 Ford Fusion SEL with only 13,000+ miles. Very nice car and Faraz was very friendly and helpful to deal with. We had checked around locally at other Fusions, but this was the nicest in the area. The price was very competitive and we were very happy with the results of the trade. 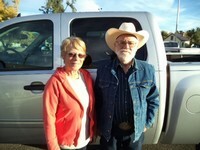 We recommend this dealer very highly." "Thank you Faraz for helping us be successful in finding the vehicle in our price range and features to help our journey back and forth to work safely."